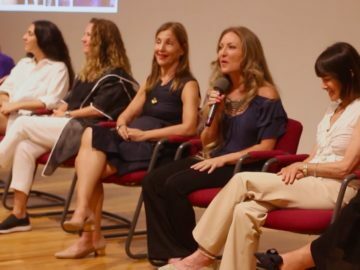 Most media would like us to believe that women have taken a backseat in driving cultural, social, and economic impact. 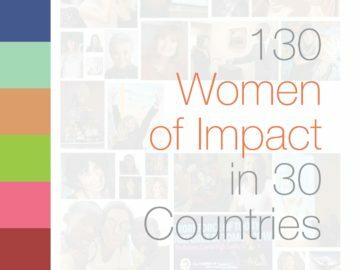 In two years, impactmania featured 130 female change makers in 30 countries including ambassadors; impact investors; social entrepreneurs; National Chess Champion of Uganda; Intel’s Chief Diversity & Inclusion Officer; a Nobel Peace Prize nominee; and a U.S. Presidential award winner for her work in STEM mentoring. 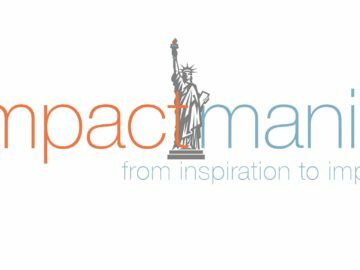 impactmania is an ongoing repository of interviews with some of the most innovative and dynamic global thinkers and doers (men and women) exemplifying our ability to power lasting, positive change. We are featuring these stories to ignite engagement, connect communities, and share avenues to impact. 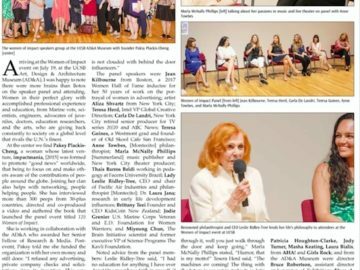 On July 19th, 2018 —the 170th Anniversary of Seneca Falls, the first women’s rights convention in the United States— AD&A Museum, University of California, Santa Barbara (UCSB) will officially launch impactmania’s Women of Impact. We will hold a panel discussion with women from the Women of Impact book, which is set in conjunction with an exhibition at AD&A Museum (UCSB), underlining the breadth and depth of women’s contributions to the planet. impactmania is in talks to bring the Women of Impact exhibition to other cities and countries. Online registration for the event will be up shortly. 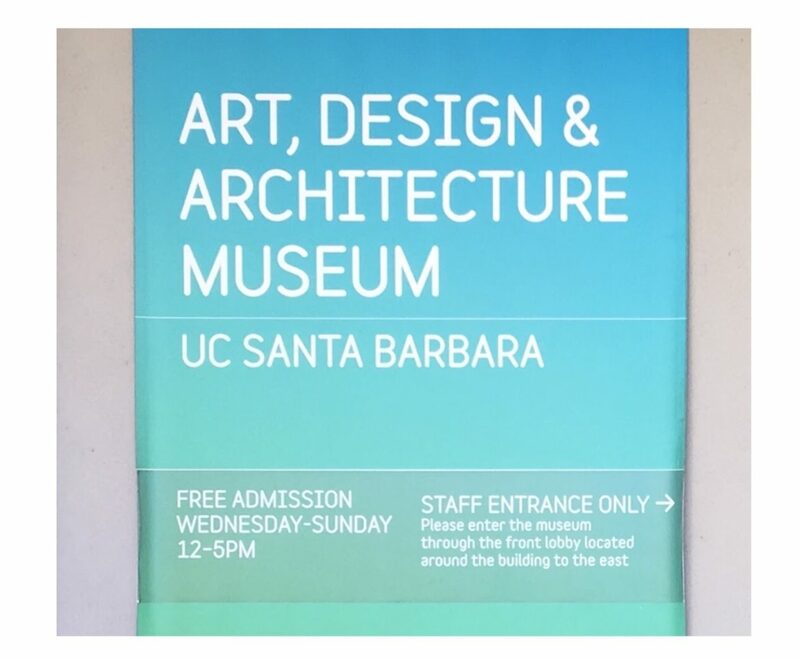 Keep an eye out on social media for the latest update.